Every Wednesday Night Round Up celebrates all the Ladies with the best Country Western Ladies’ Night Party in Town! Ladies Drink FREE from 9pm to 2 am. Round Up is known for its Country Western Dancing & unique atmosphere. 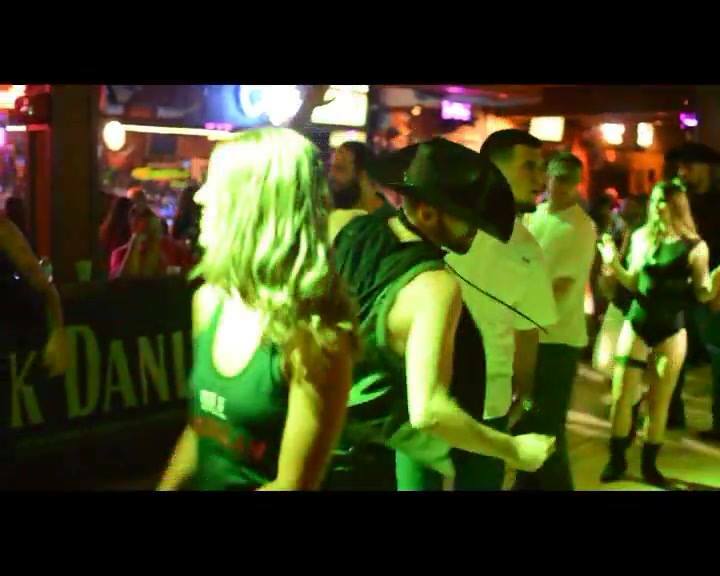 If your love to Dance, then Round Up is the place for you! 18 and over are welcome!